A cottage holiday is often the best way to explore the country, especially on longer breaks. But quite a few travellers will still opt for a hotel when booking a short, two or three night stay. 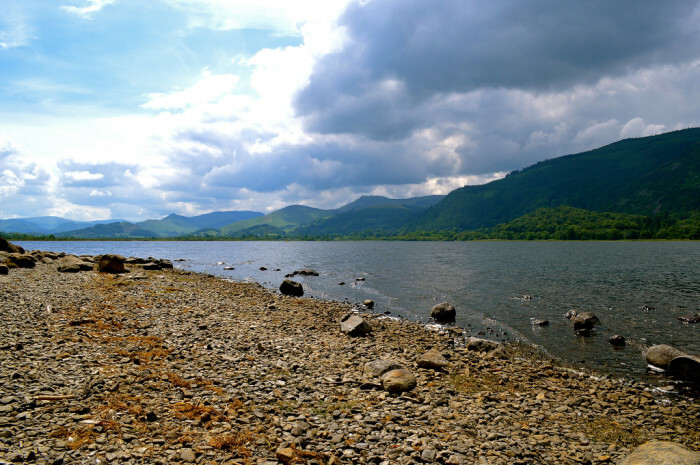 At Cottage Escapes we know that a cottage holiday is the best way to enjoy the great landscapes and communities of the Lake District and other National Parks, whether you’re on a short getaway or week-long escapade to the countryside. So here are 10 reasons why a cottage holiday is best! Great value may not be the first thing that comes to mind when considering a cottage holiday, but when deciding where to stay you may be surprised to find that even the most luxurious holiday cottages such as ours offer better value than a similar hotel. For example, James’s Cottage in Keswick sleeps up to 6 people and can cost just £63.57 a night which can be split between everyone staying too – and that’s for a 4-star luxury cottage! Another reason why a cottage holiday is often the best is that cottages are situated in more remote locations than hotels and hostels, meaning those staying can get closer to the true countryside of the Lakelands or the Peak District. Outside your front door and beyond the window view can be miles upon miles of woodland, lakes and hilltops to explore, just a stones-throw from the garden gate. If you really want to integrate with and experience the local community, a holiday cottage is the perfect place to begin your cultural expedition. Within the heart of some of the most popular towns and villages across the UK, such as Keswick and Whitby, cottages are dotted around the community so you feel like one of the locals as you enjoy the food, drink, parks and museums that each historic market town has to offer. You can eat what you want! No more expensive mini-bars an eating breakfast at a designated hour – a self-catering cottage holiday allows you to get your creative cooking juices flowing as you and your family sit down to great British meals that you sourced from the local produce shops in the nearest towns. A holiday cottage isn’t just people friendly – they are often pet friendly too! Cottage Escapes offer plenty of pet friendly cottages so you don’t have to leave your favourite dog at home as you explore the great countryside. 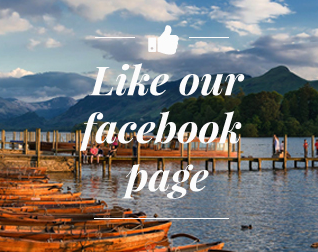 For more, visit our dog-friendly cottages in Lake District page. It wont just be your pets that enjoy the outdoors. Holiday cottages are usually located near some of the most stunning scenery the UK has to offer. Just take some of our holiday cottages in and around Keswick, with easy access to the stunning Derwentwater and surrounding fells. Holiday cottages are bursting with rustic charm and character (more than any hotel). Roaring open fires, comfy furnishings, huge sofas to curl up on and watch TV, traditional kitchens with great oak dining tables… nothing can match a cottage holiday when it comes to character and stays in buildings you want to explore as much as the surrounding area. As a holiday cottage offers such great value, you can invite the whole family and spend less than you would staying anywhere else. Three and four bedroom properties mean you can get grandparents over to see their grand-kids, long-lost brothers and sisters or just invite all your mates – as well as your pets! More than anything perhaps though is that you can make a holiday cottage your own, and it will become a true home away from home. Many regular holiday cottage visitors will stay at the same cottage year after year, and for the days you are there, it really feels like it’s your very own picturesque cottage in the country. You can book for 2015 now! Feel inspired to book your very own cottage escape? Click here or explore here: Lake District cottages and North Yorkshire cottages.